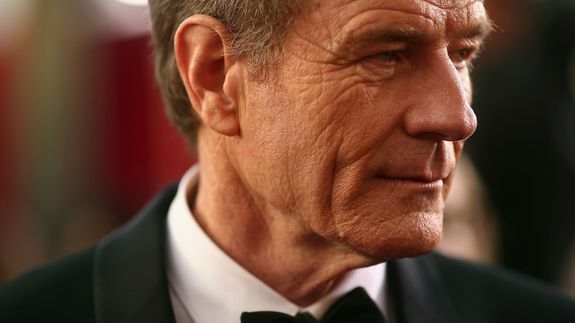 A terrible 'Baywatch' cameo brought Bryan Cranston to tears - trendistic.com: ever tried. ever failed. no matter. try again. fail again. fail better.